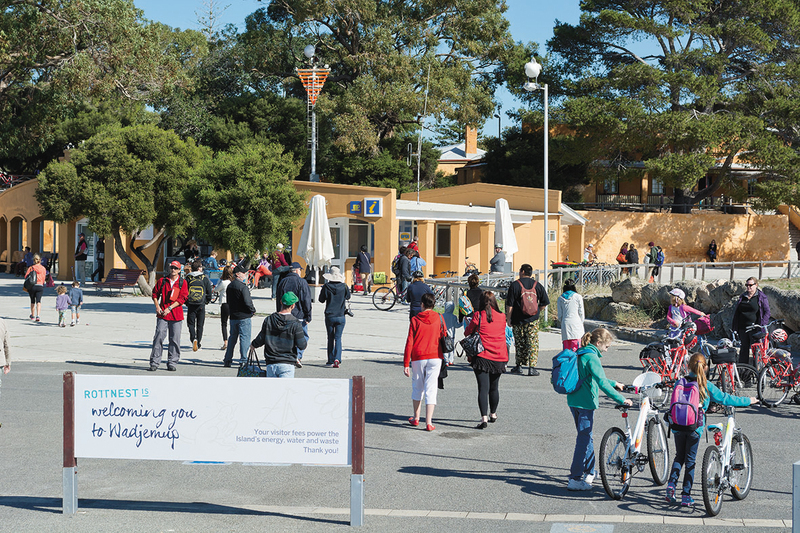 Check-in and check-out location for Rottnest Island Authority accommodation guests. Open from 7:30am to 5:30pm. 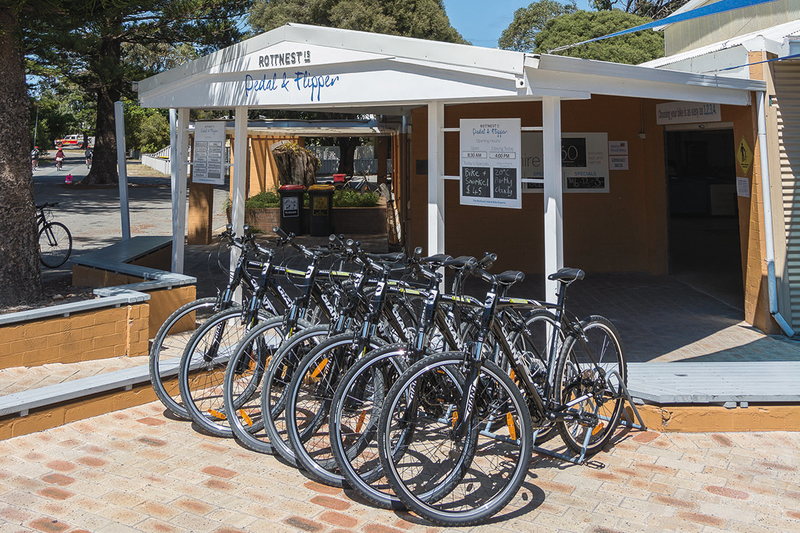 Rottnest Island Pedal & Flipper is located on Bedford Avenue, just behind Hotel Rottnest. 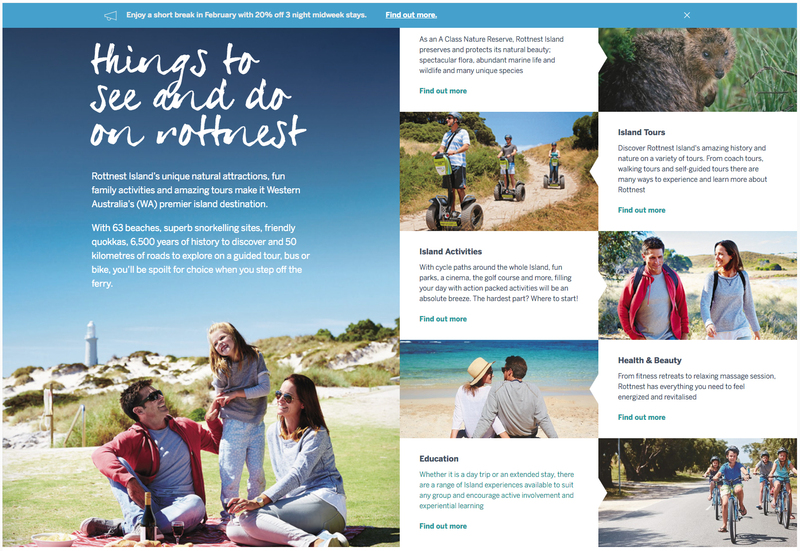 Variety of bikes for hire, including standard geared mountain bikes, electric bikes, tandems, children's bikes, etc.